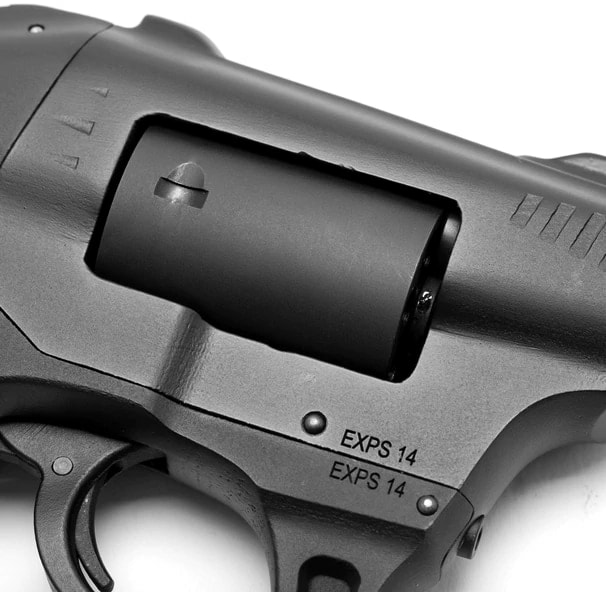 Standard Manufacturing slyly let loose details on its latest handgun, the S333 Volleyfire — a double barreled revolver. 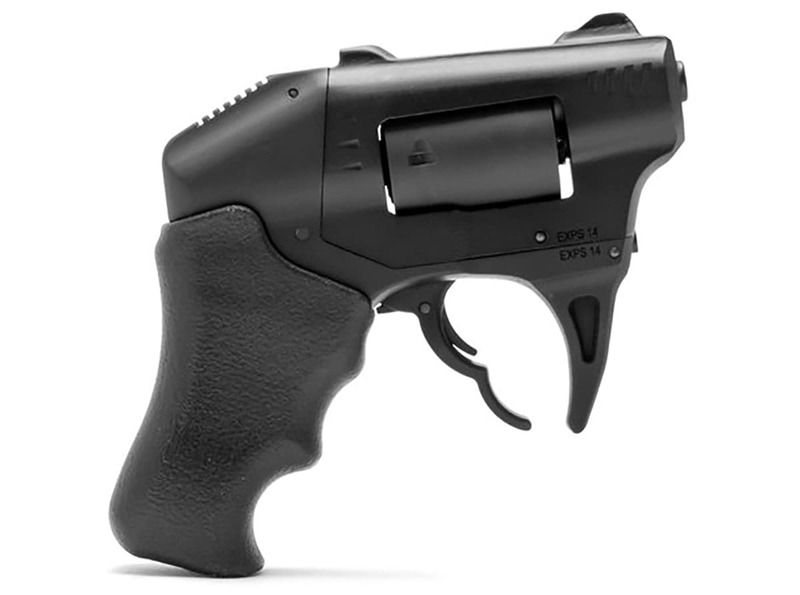 The S333 Volleyfire first began making rounds around social media with its unique design. The S333 Volleyfire features a double barreled design capable of firing two rounds of .22 Win Mag with each pull of the trigger. Standard manufacturing said the little gun can pull off a total of eight rounds in three seconds with just four pulls of the trigger. 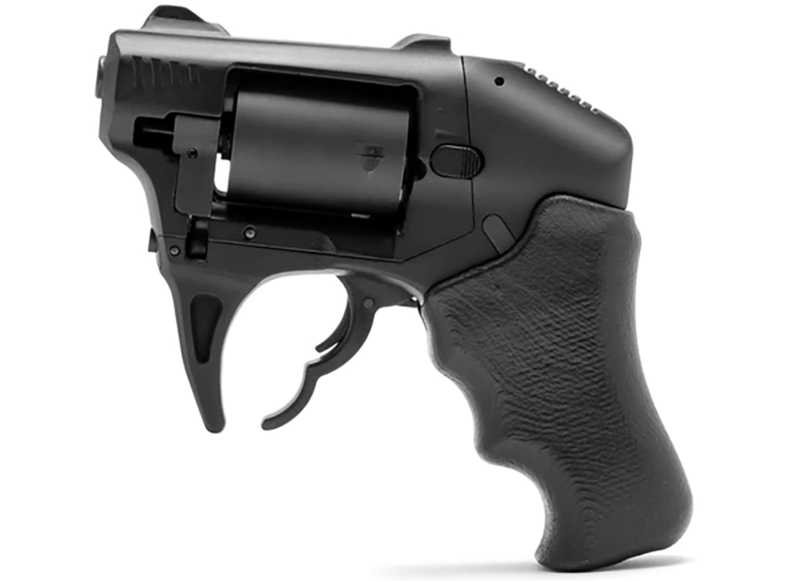 A double action revolver style, the S333 Volleyfire features a 1.25-inch barrel with high strength steel cylinder. 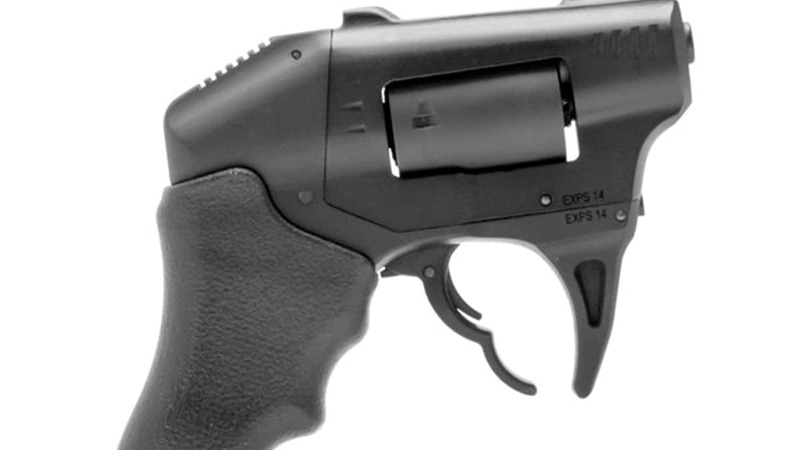 The revolver offers an articulated safety integral to the trigger. This design requires that users make a deliberate and full pull of the trigger in order to cause the transfer bar to clear the firing pins and hammers. Created to offer gun owners a small, compact gun that is easy to conceal, the S333 Volleyfire weighs in at 18 ounces. “Our patented design of the S333 is the most compact and concealable firearm imaginable of its type. The small size allows it to be carried in your pocket or purse and can be easily retrieved when needed,” Standard Manufacturing said on its site. The S333 Volleyfire isn’t quite ready for purchase, with no details on when it will begin shipping, but the revolver is priced at $369.